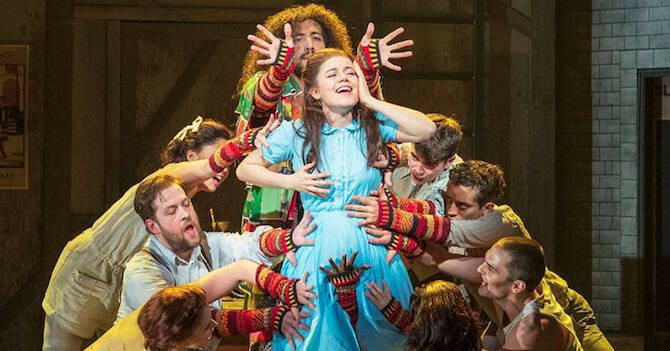 When it comes to the months of November and December, it’s Play Time on Broadway. 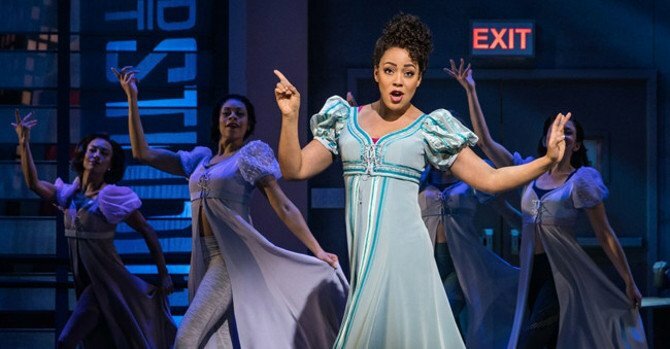 That is, the season brings with it a swag bag of critically acclaimed non-musicals featuring big names, new names…basically the best of the best. The star power of Daniel Radcliffe, Cherry Jones, and Bobby Cannavale together in The Lifespan of a Fact. Photo by Peter Cunningham. 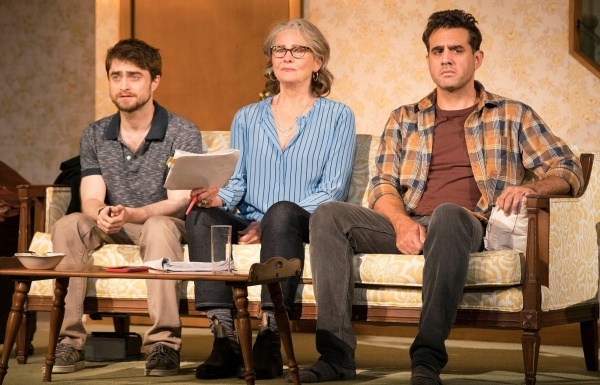 In The Lifespan of a Fact alone, the three-person cast is comprised of Tony and Emmy winner Cherry Jones, Emmy winner Bobby Cannavale, and People’s Choice/MTV Award winner Daniel Radcliffe, who I predict will pick up a long overdue Tony nomination for this current performance. Meanwhile, in American Son, multi-award winner Kerry Washington shares the stage with Tony nominee Jeremy Jordan and Rescue Me star Steven Pasquale. Moving on to The Waverly Gallery, you have Oscar nominee/Tony winner Joan Allen, Tony nominee Michael Cera, and Oscar nominee/comedy icon Elaine May. 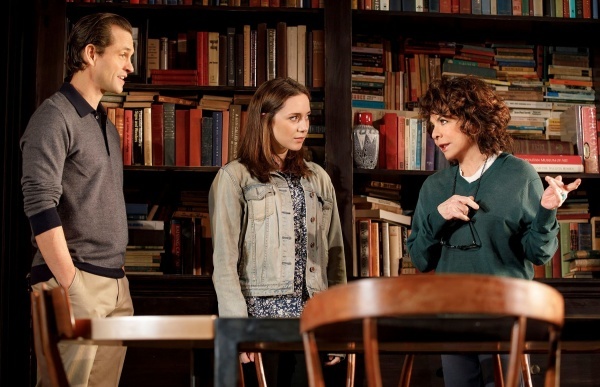 Hugh Nancy, Talene Monahon, and Stockard Channing in Roudabout Theatre Company’s Apologia. Photo by Joan Marcus. You see where I’m going here…and this doesn’t even take into account the brilliant ensemble performances in plays like The Ferryman and The Nap—or such star-charged Off-Broadway productions as GLORIA: A Life, with Oscar and Emmy winner Christine Lahti, and Apologia starring Stockard Channing (Tony and Emmy winner; Oscar nominee). Finally, real life siblings Tim Daly (Wings) and Tony/Emmy winner Tyne Daly starring as brother and sister in Theresa Rebeck’s family drama Downstairs. So, please, don’t just musical, come play! Laura Benanti and Harry Hadden-Paton of My Fair Lady. Photo of Harry Hadden-Paton by Joan Marcus. 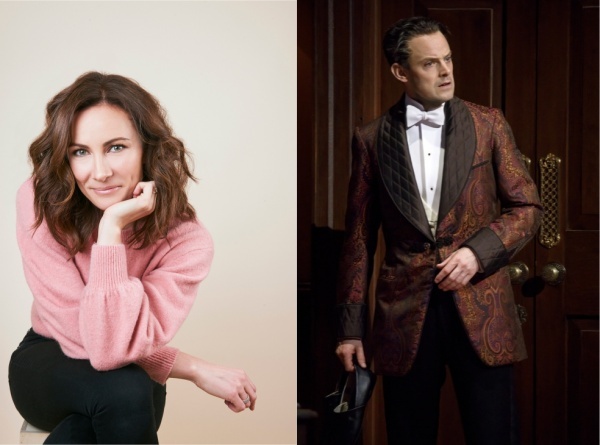 Tony winner Laura Benanti recently took over as Eliza Doolittle in the sparkling revival of My Fair Lady at Lincoln Center’s Vivian Beaumont Theater, following Tony-nominee Lauren Ambrose in the role. (Note that Kerstin Anderson will be playing Eliza at all Tuesday evening performances.) And, speaking of MFL, here’s a major 2019 passing of the torch to make note of: from January 8th through April 28th, Tony nominee Danny Burstein—last seen on Broadway in a brilliant turn as Tevye in Fiddler on the Roof—will become the show’s new Alfred P. Doolittle (aka Eliza’s dad). Tony winner Norbert Leo Butz, who originated and scored a Tony nomination in the role, will play his final performance on January 6th. 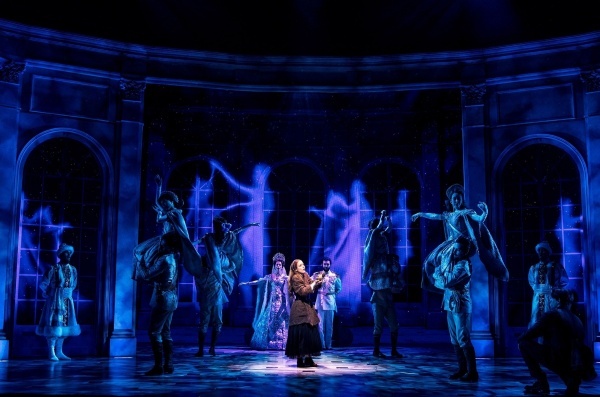 Anastasia, one of the “Most Breathtaking Musicals on Broadway.” Photo by Matthew Murphy. Anastasia, ranking high on my “Most Breathtaking Musicals on Broadway” list, will have a new leading heartthrob beginning November 29th. Recording artist Cody Simpson, fresh from appearing before Queen Elizabeth at Buckingham Palace, is making his Broadway debut as Dmitry. He’ll be replacing original cast member Zach Adkins, whose departure date was November 25th. Cody’s costars include two other original cast members, Christy Altomare as Anya and Dmitry mentor/sidekick John Bolton, who can also be seen on the CBS drama Madam Secretary playing Attorney General Hank Nolan. 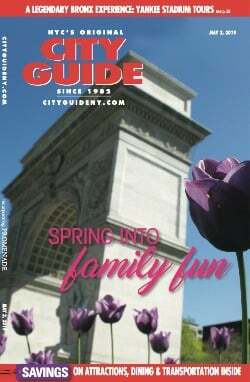 Simpson will also be joining Tony winner Judy Kaye (The Phantom of the Opera; Mamma Mia!) as the Dowager Empress; Vicki Lewis (NewsRadio; Damn Yankees) as Countess Lily and Tony nominee Max Von Essen (An America in Paris) as Gleb. 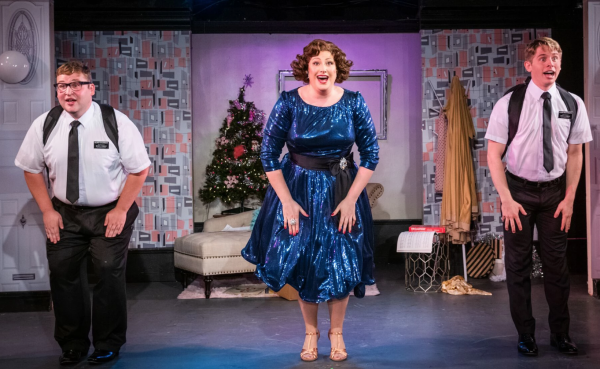 After a sold-out run at Off-Broadway’s Cherry Lane Theatre, Mike Birbiglia’s The New One has taken up residence for a limited run at Broadway’s Cort Theatre. The solo show, starring comedian/actor/author Birbiglia (and co-written with his wife Jennifer Hope Stein), is an all kinds of hilarious take on...well, just see it and go along for the 80-minute, non-stop laugh ride—much of it on a comfy couch. Photo courtesy of Book of Merman. Off-Broadway, too, is running the gamut from very, very funny—singer/actress/video phenom Carly (“I’m Every Woman”) Sakolove channeling the title character in the musical Book of Merman when two Mormon missionaries ring her doorbell—to comedy with an edge and a real-life history (not so fun): the solo show I’m Not a Comedian…I’m Lenny Bruce starring Ronnie Marmo and directed by award-winning actor/director Joe Mantagna. Finally, a couple of personal recommendations: Kurt Vonnegut Jr.’s Happy Birthday Wanda June, Wheelhouse Theatre’s remounting of its mega-hit of last spring—definitely check it out before it closes on November 29th…And Kennedy: Bobby’s Last Crusade, a solo work by writer/performer David Arrow, that brings into focus RFK’s dynamic and tragic presidential campaign—half a century to the year later. Together, both shows ring perfect for our politically charged times. 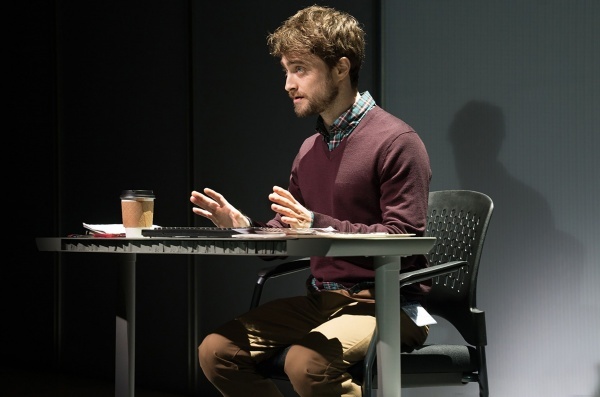 Graduated from Hogwarts: Daniel Radcliffe basks in Broadway’s glow in The Lifespan of a Fact. Photo by Peter Cunningham. It is no wonder British actors tend to jump at the chance to perform here. I’m not suggesting they need the ego boost, rather that such warmth is rewarding to individuals who largely cut their acting teeth on the London stage and currently spend considerable time filming BBC series and motion pictures. 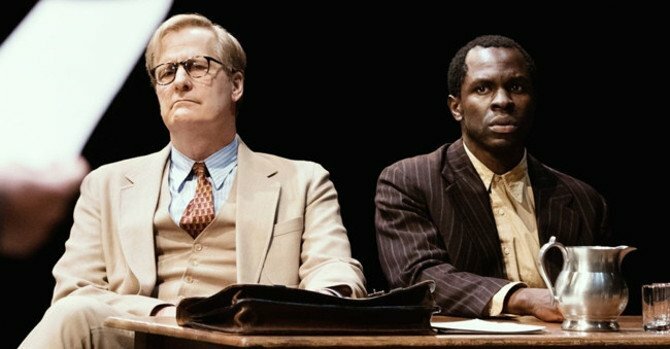 I recall an interview with Radcliffe late in his first Broadway run (Equus), just prior to heading back to the UK to shoot the last of the Harry Potter movies. He told me that that before coming to Broadway, fellow Potter costar, Tony nominee Alan Rickman, told him how much he would love American audiences. 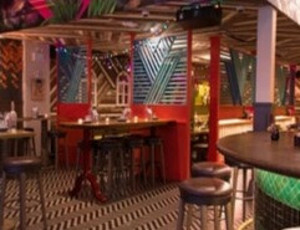 As a result, Radcliffe, and many other Brits have gravitated to the New York stage whenever possible—McTeer has already chalked up six Broadway credits, the first being A Doll’s House in 1997. I suspect Hadden-Paton, who amassed a hefty U.S. fan following for his work on Downton Abbey and received a Tony nomination for his Broadway debut performance as Henry Higgins, will be back. Mere speculation? We’ll see.